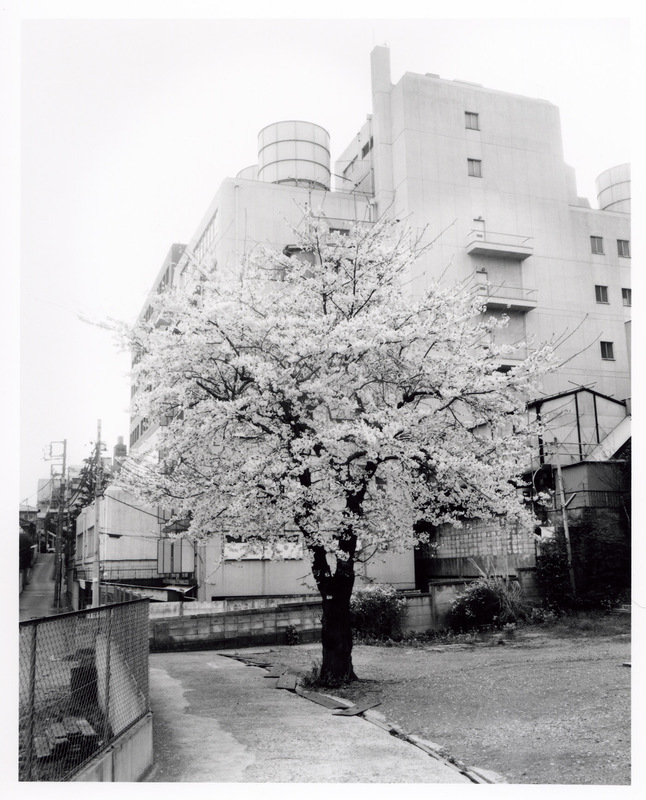 In the winter of 2011, the gallery inaugurated Taka Ishii Gallery Photography / Film, a second exhibition space located in the Roppongi district of Tokyo. With this new exhibition space, the gallery serves as a forum for the presentation of a focused program considering the work of lesser-known pre and post war Japanese photographers as well as a site for the exhibition of masterworks by historical and contemporary photographic masters from Japan and abroad. The space also functions as a screening room in which the oftentimes overlooked, yet significant film works created by photographers are presented. The gallery now operates two overseas exhibition spaces: Taka Ishii Gallery Photography Paris in Marais district of Paris since June 2015, and Taka Ishii Gallery New York in New York since March 2015.